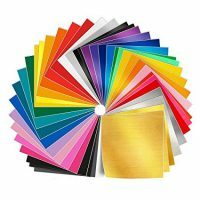 Collect the materials and colors you’ll be cutting. I really liked it with a mix of colors and textures. So here’s what I used – but you can change it up with what you have. You could even cut this all out of iron-on vinyl and put it on a pillow or blanket! Cut out all the pieces, making sure to set the correct material. 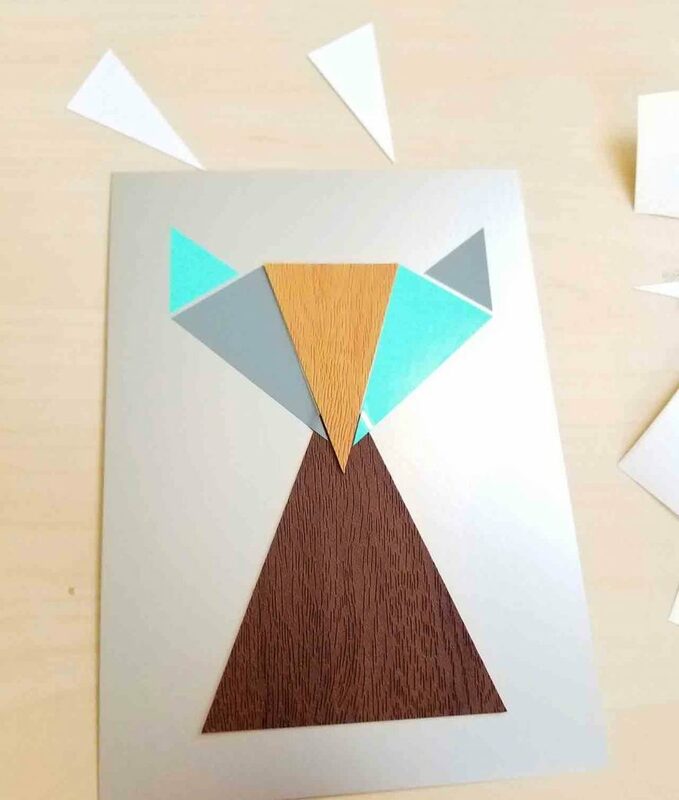 This can be made with a Cricut Explore or Maker. 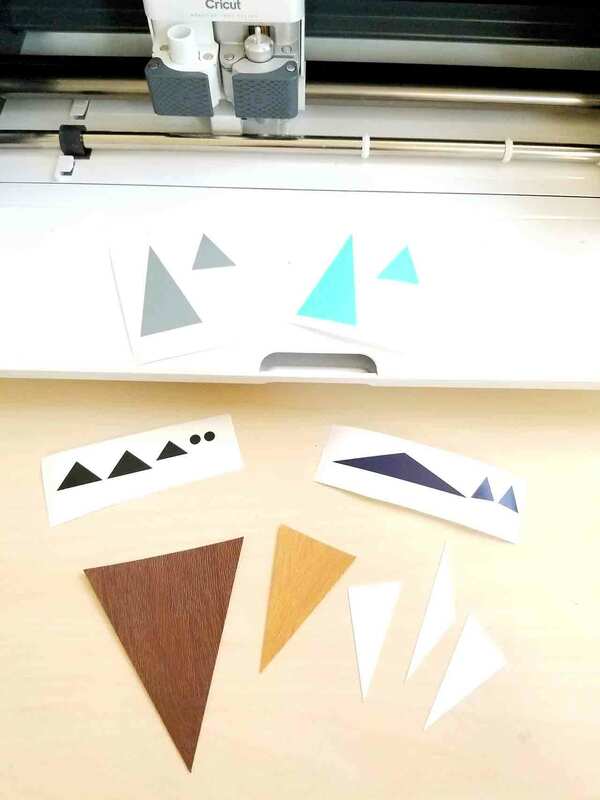 Start by layering the brown triangles. Then add the side of the head and the ears. Then add the face, the insides of the ears, the nose and feet. Finally, add the tail pieces and the eyes. 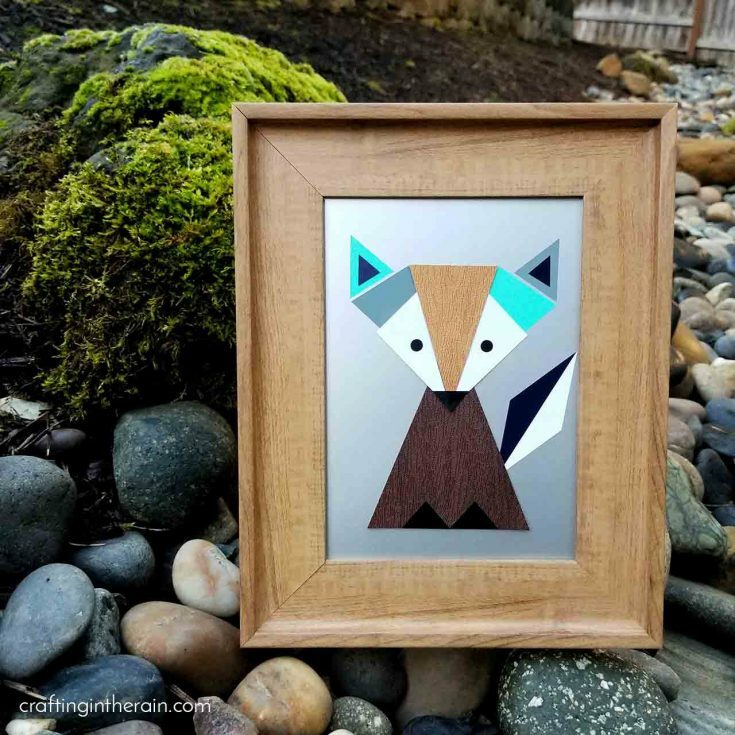 Now the fox art is complete and you can add it to a picture frame or the front of a card. At the original size, it fits in a 5×7 frame, but that can be adjusted in Design Space if you like. Hop over to the #heyletscricutstuff challenge on Instagram for more woodland projects this week. 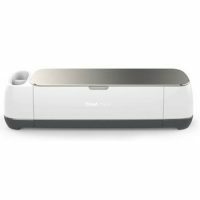 Then follow all year for weekly prompts to help you use your Cricut more and share the projects you make. 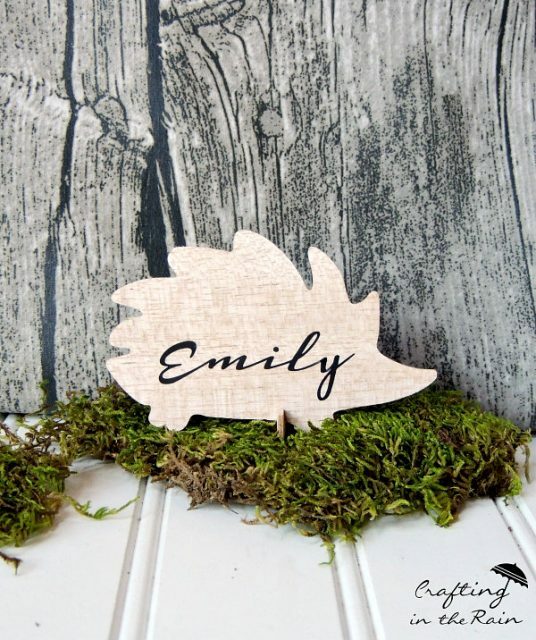 You might also like the balsa wood hedgehogs I made with my Cricut Explore a few years ago! 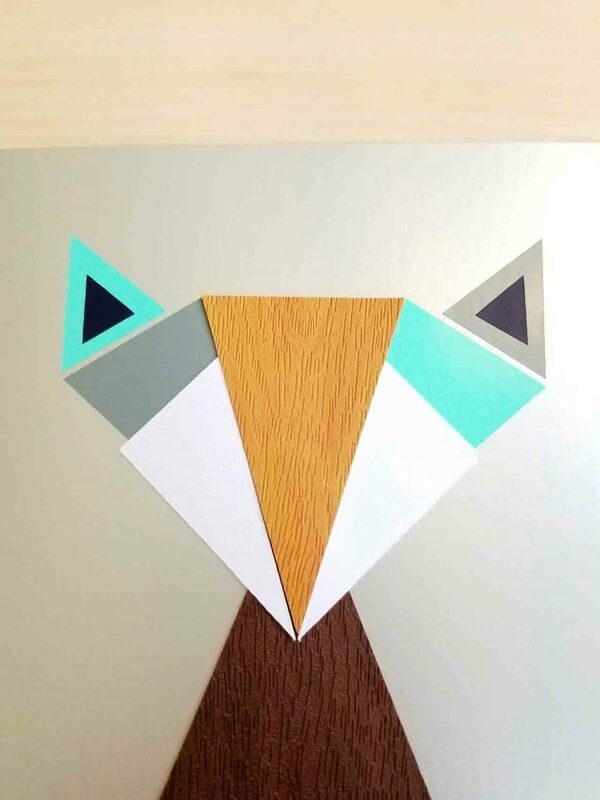 Using only triangle shapes, build an adorable fox perfect for any woodland themed party or room. 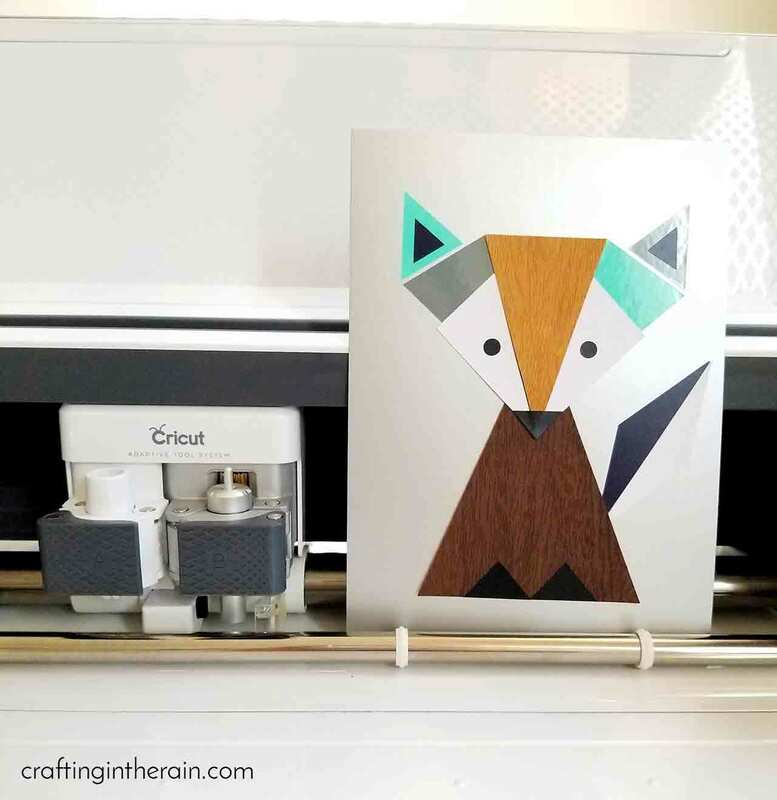 This cute fox is perfect for a frame or card front. Or use iron-on vinyl to decorate a pillow!